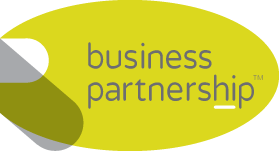 A short video explaining how Business Partnership uses its five key advantages to help business sellers secure smoother sales at a higher price. Previous Post Are you sitting on top of a £500 million business? Next Post Selling a business: What advisers might I need?